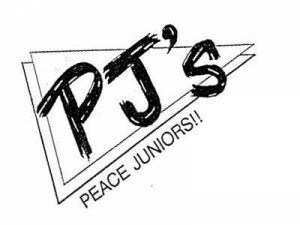 Peace Juniors (PJ’s) is our Jr. High ministry with youth in grades 7 and 8, including Confirmation as our Wednesday night youth group for PJs. 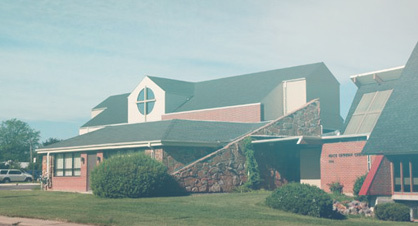 We also meet Sunday mornings at 9:15 for community and growth in Christ. Check out our 2018-2019 PJ Schedule for details. Contact our Director of Student Ministries (rfurr@peacelutheran.net or 303-424-4454 X25) for more information. Confirmation Every Wednesday from 6-7PM during the school year! Dinner for $1 at 5:30 p.m. and then head downstairs for some Christ-centered conversation and fellowship! You don’t have to be getting Confirmed to join in! Want to get Confirmed in the Lutheran Church? Checkout the link above! Junior Bells Every Wednesday from 7-7:30PM with our Director of Children’s Ministry, Lisa Lindeman! Contact her for more information! Mar 13-Apr 10, is Lent, and all are invited to attend our 4:45PM & 6PM worship services as we prepare our hearts for Jesus’ death and resurrection. Attendance is required for those going through Confirmation training, to encourage family worship. Don’t know what Lent is? Check out this video. Apr 24, 8th Grade Confirmation youth are invited to a parent and student meeting at 6PM at Peace to discuss and prepare for the Rite of Confirmation and their Statement of Faith Project. Apr 26, is our 8th Grade Goodbye/6th Grade Welcome night at the newly renovated Boondocks Family Fun Center! 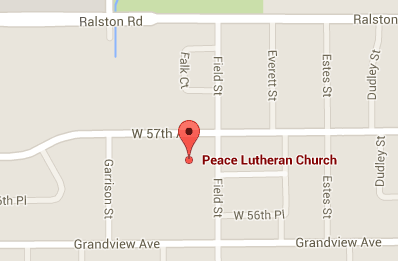 Meet at Peace at 5PM, and we’ll be back by 10PM. $22 includes dinner, three hours of fun, and $5 toward arcade games! Grab your permission form Here.